Manually summarised cryptocurrency news from top global sources. 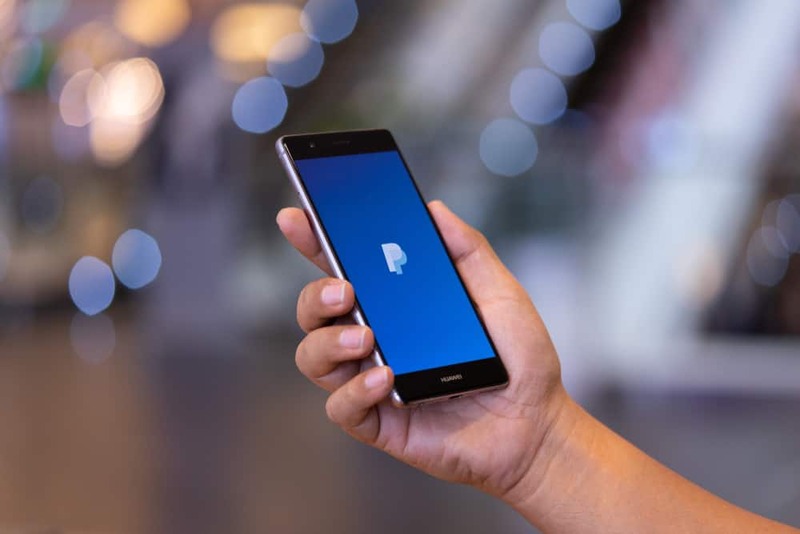 Coinbase adds free PayPal Fiat withdrawal facilities for its users. Users that have received an email confirming that such an option is available to them need to complete all identity verification steps to use the service. Users in Australia and Canada have not been provided with the facility, however, they can directly sell their digital assets to AUD or CAD.